Are you unsure of which garage roof sheets are the ideal solution for you? 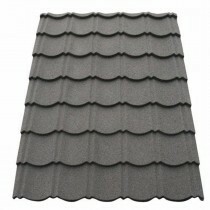 Are you uncertain of which fixings and flashings you'll need with your replacement garage roof sheets? Speak to our team online via the live chat in the lower right hand corner or call 01295 565 565. They'll help you pick the perfect sheets for your project and will ensure you have all the roofing materials you'll need. 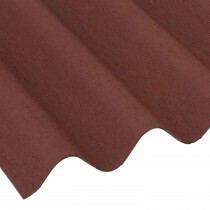 Garage roof sheets are a brilliant alternative to roof tiles or membranes. This is due to their incredible durability and lightweight form factor, which makes them a brilliant investment and easy to install. 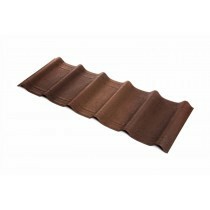 Our range of garage roof sheets include a variety of styles, such as tile effect. 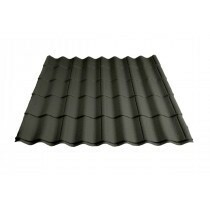 We also stock a range of bitumen roofing sheets for use on garages. Each of our garage roofing sheets are crafted by reputable manufacturers, including Britmet and Coroline. 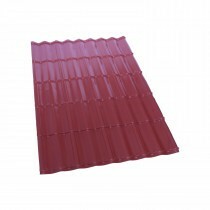 You’ll find garage roof sheets that are suitable for a variety of pitches at Roofing Megastore, ranging from 5° to 90°. 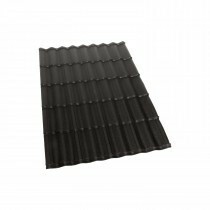 In addition to a variety of styles, we also have replacement garage roof sheets manufactured from a variety of materials. This includes galvanised steel, bitumen fibres and more. If you have questions about our range of garage roof sheets, simply speak to our team via the online live chat or call 01295 565 565. We will help you select the ideal replacement garage roof sheets and make mega savings. With fast delivery across the UK, your sheets will be on your doorstep quickly too.